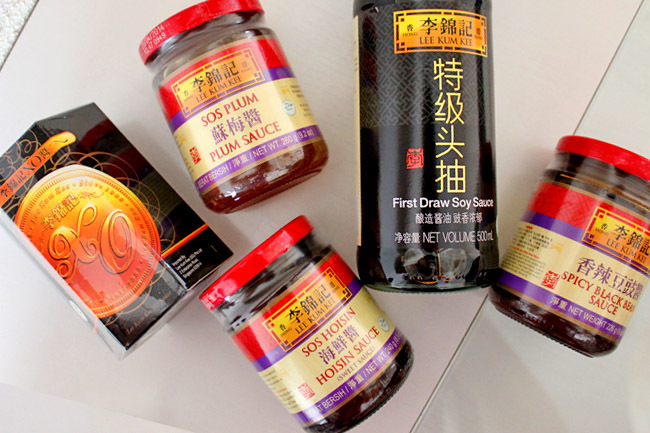 To encourage more people to #CookForFamily, Daniel’s Food Diary will be giving away 2 Healthy Culinary Adventure classes (worth more than $100 each) with Chef Judy Koh at Creative Culinaire. The dishes that will be taught include: Wholemeal Canape with Smoked Salmon, Roast Chicken with Herb Potato and Flourless Chocolate Cake. Step 3: COMMENT there once you are done. Note: There is no advertisement or sponsorship involved in this (prizes are from me). 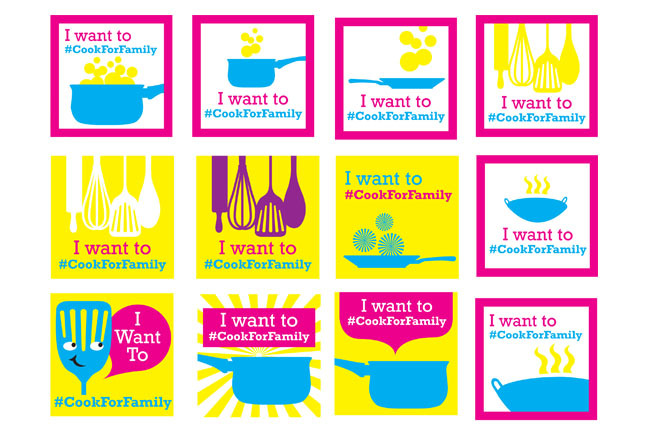 This is purely an initiative for those who want to learn how to cook more dishes and bond with their family, and encourage more people to #CookForFamily through the sharing of recipes. Liked and shared. Super excited for this!!! I am bless that I get a chance to eat my dinner together as a family since young. This is what my family adovate to. 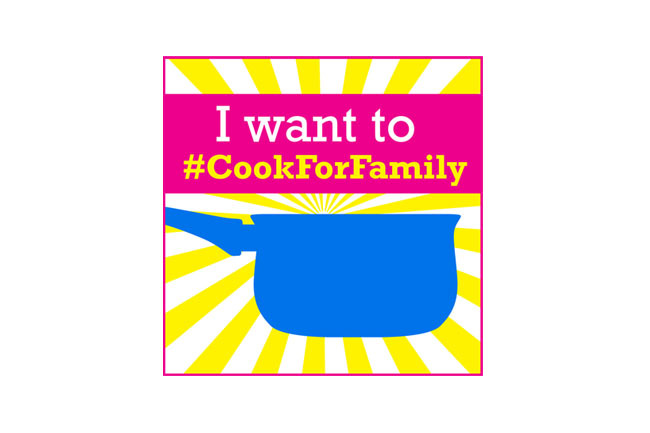 I grew up eating mom's homecooked food and now that I have a family, I also wanted to cook for my family and have a meal together. To me, this is happiness. Thanks for initiating such a meaning event. Wish you success. Liked and shared. I am feeling lucky!